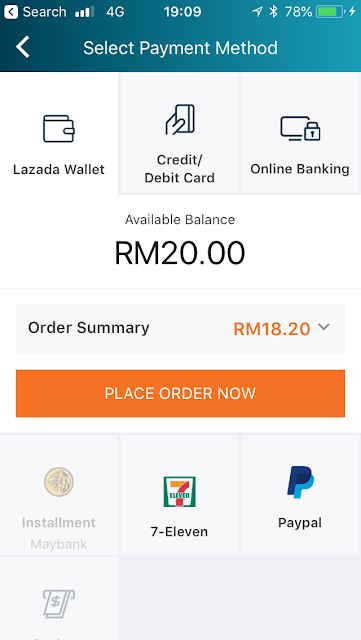 You can think of the Lazada Wallet as an online prepaid account in which you can top up via credit card, online banking (Maybank, CIMB, Public Bank, RHB, Hong Leong, Ambank, Bank Islam) or top up at your nearest 7 Eleven outlet (with MOLPay Cash). Lazada launch its e-wallet (Lazada Wallet) back in early April 2018, one of the new features released before its 6th Birthday Campaign. There are currently around 2,225 7-Eleven stores in Malaysia. To activate your Lazada Wallet, you will need to verify both your email and mobile numbers. These two details combined, must be unique to only one Lazada account. 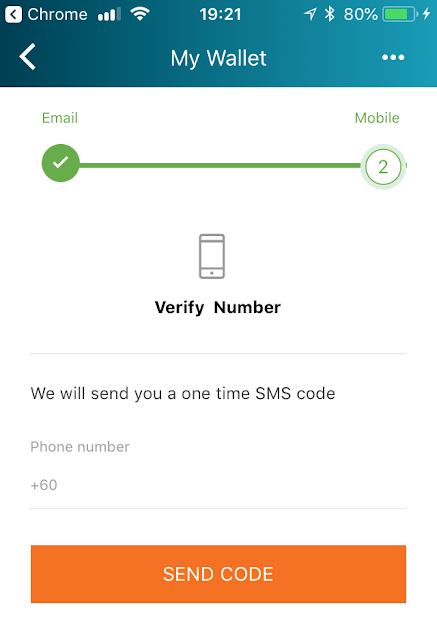 For multiple wallet accounts, you will need to create with other email and mobile phone number. Is Lazada Wallet licensed by Bank Negara Malaysia? Lazada Wallet can only be used for purchases in Lazada website, so it is a closed loop system. 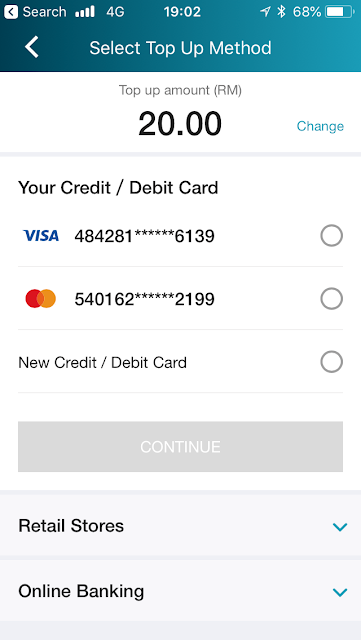 This means you can only use with the merchant that issues you the e-money, a similar example is your Starbucks Card, which you can only use for purchases in Starbucks outlets. Thus it does not require an e-money license from BNM. 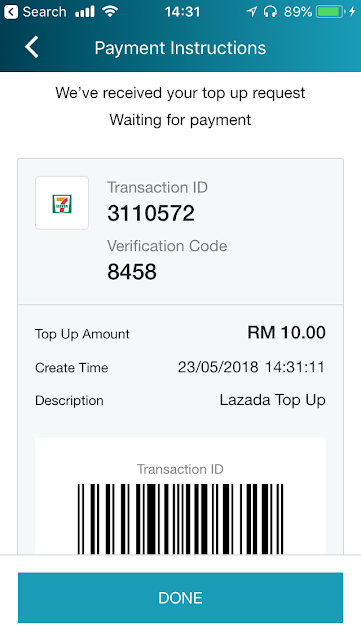 What can I do with Lazada e-wallet? Pay for your online shopping with Lazada (website or app). You might get a special rebate with this payment method whenever there is a special campaign running. 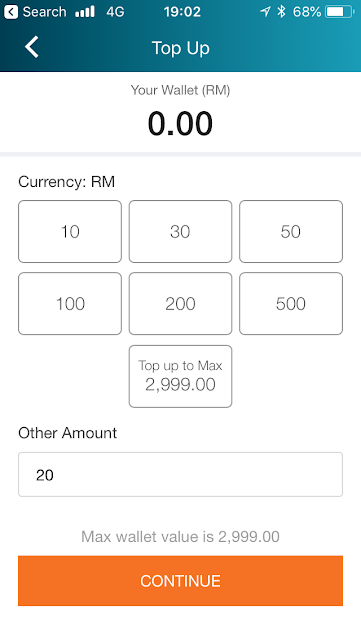 How do I top-up Lazada e-wallet? 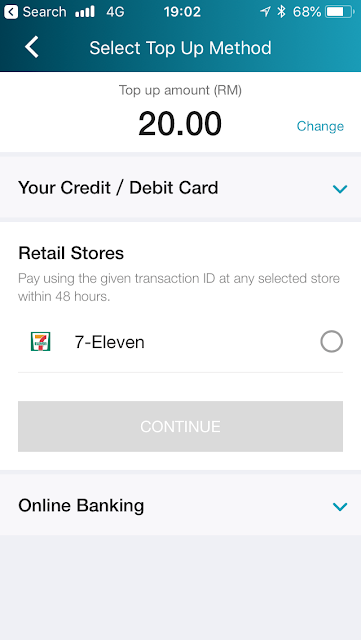 There are three ways available, you can top up via Credit or Debit Cards, Online Banking or using cash at your nearest 7-eleven (via MOLPay Cash). nearest 7-11 outlet within 48 hours and you are done! Is there a maximum amount I can store in Lazada e-wallet? Currently, it is up to RM2,999 at the time of review. 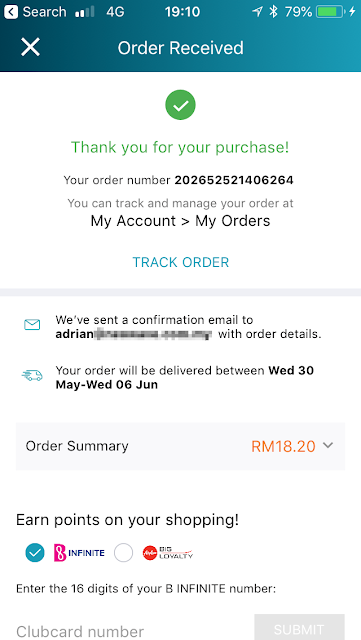 How can I withdraw money from Lazada e-wallet? You can't withdraw the amount you top up. However, you are allowed to withdraw any balance in a refund. Where can I use Lazada e-wallet? You can currently use the e-wallet at Lazada website or Lazada mobile app for now. 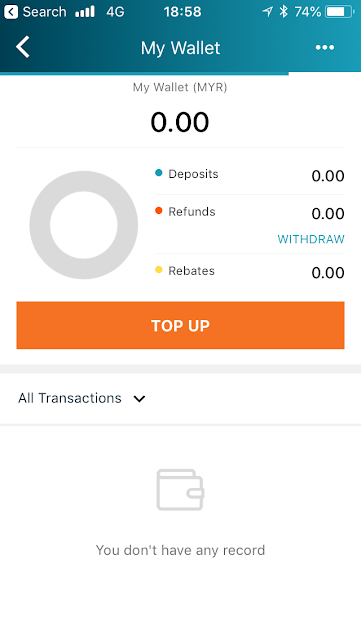 Is there an e-wallet app to download? 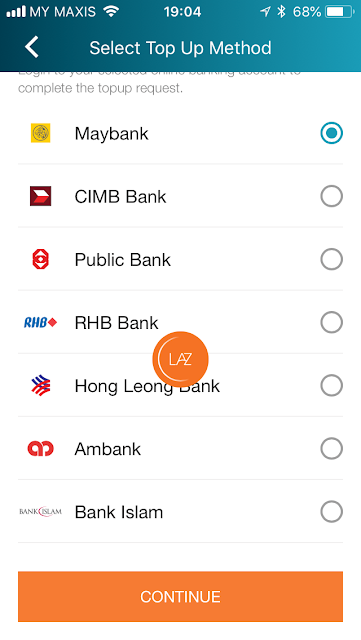 No, you will be able to locate the e-wallet menu in your Lazada app account. Are there any special benefits offered by Lazada Wallet? As mentioned earlier, you get to enjoy rebate when you pay with e-wallet whenever there are special campaigns being offered by Lazada. Other notable benefits like a quicker refund and fast checkout. How do I contact Lazada Wallet customer service? Will other marketplaces like 11street, Shopee follow suit with an e-wallet of their own? Perhaps it is quite likely, as 11street has recently secured a new investment by PUC Berhad, which owns an e-wallet app Presto. We foresee Presto will be embedded into 11street to increase its user base. As for Shopee, they already have Shopee Wallet which is empowered by their own e-wallet platform branded as AirPay. As of now, it is only used for sales proceeds (for sellers) or refund (for buyers). Stay tuned, we will update this review from time to time whenever there is new information made available for Lazada Wallet.